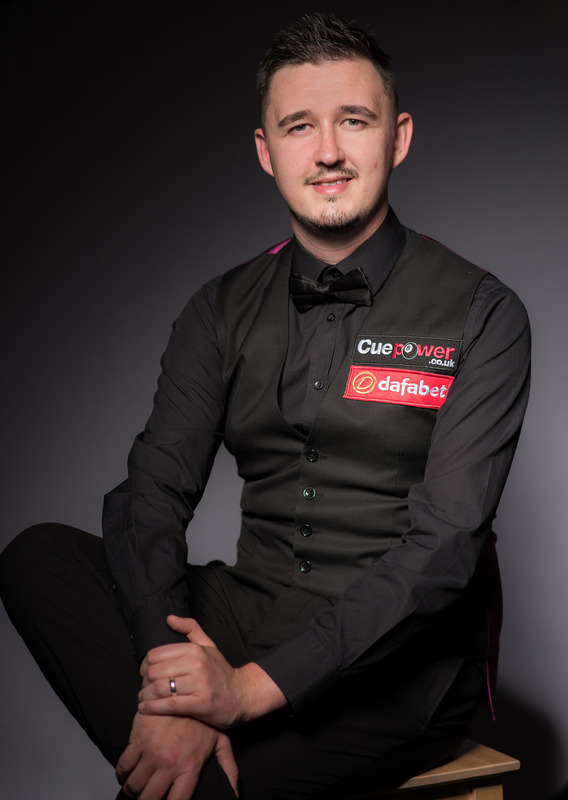 Kyren Wilson is grateful for the life that snooker has given him and hopes he can win the second title of his career at next week’s Dafabet Masters. Wilson has established himself among the top 16 and is set for his second appearance at snooker’s biggest invitation event; he faces Barry Hawkins in the first round at Alexandra Palace on Tuesday. Kettering’s 26-year-old Wilson has two young sons – Finley and Bailey – and has recently bought a new family home. He appreciates the financial rewards that come with his occupation, having earned £329,250 in ranking events alone over the past two years. “When you are reaching the latter stages of tournaments you are earning fantastic money now,” said The Warrior. “Every event in China has a top prize of £150,000 which was unheard of a few years ago. I have come into snooker at the right time, there are so many earning opportunities. “We’ve just bought a home which hopefully we will be in for the rest of our lives. Snooker has given me that. If it wasn’t for winning the Shanghai Masters in 2015 and getting consistent results since then, I would have been living a different life. Wilson admits his frustration that he has not added to his tally of titles since that Shanghai triumph 28 months ago. He has been in two finals this season but lost out to Ronnie O’Sullivan at the English Open and Ding Junhui at the Yushan World Open.